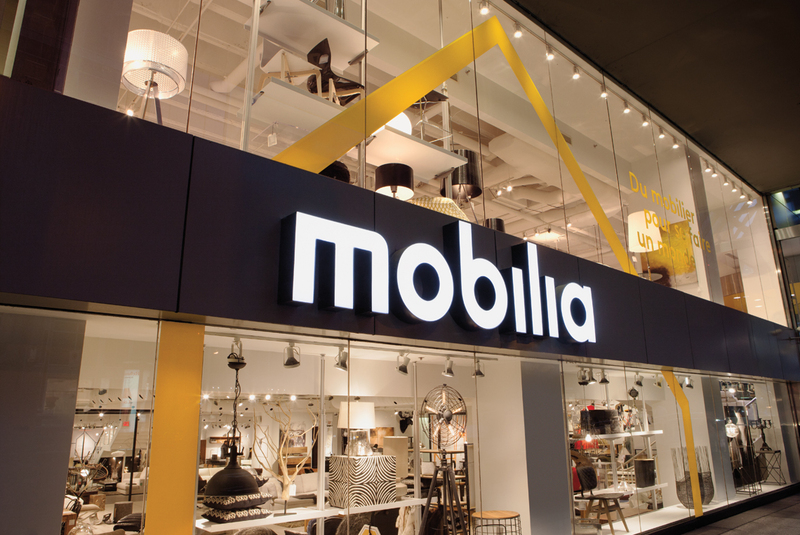 When Mobilia was presented the opportunity to be discovered by Vancouver interior designers and architects, we thought of Gillian Segal, the founder of a local interior design firm. It was love at first sight. 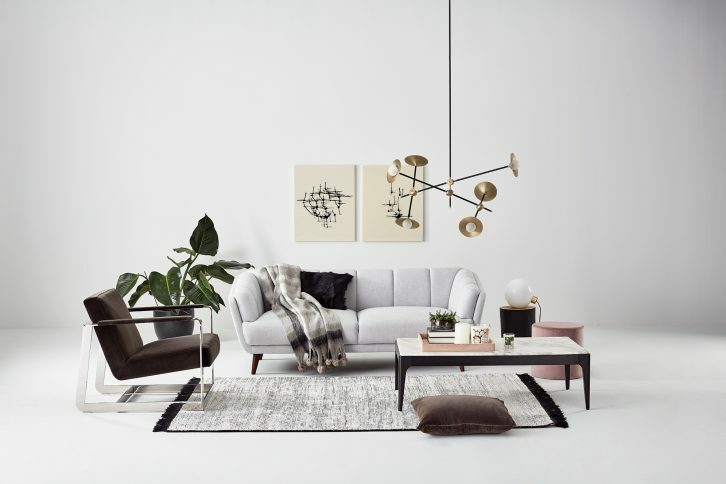 Gillian joined the Mobilia team as Creative Director for the launch of our new velvet collection, and produced two vignettes showcasing our products. In her most recent blog post, Gillian writes about her experience working with us for this project.